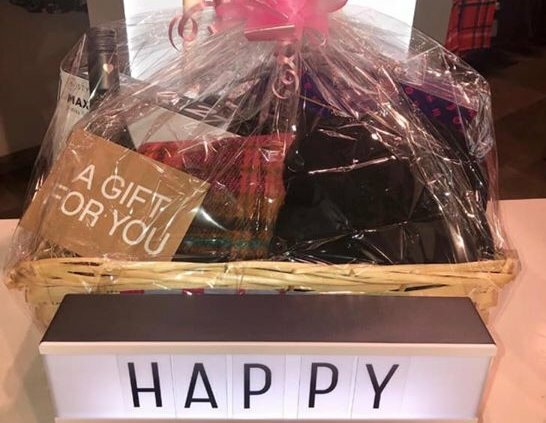 The ladies Vero Moda Tullamore doing an amazing Giveaway for Mother’s Day! Get entering! 3. Tag 3 Mums who would love to win. 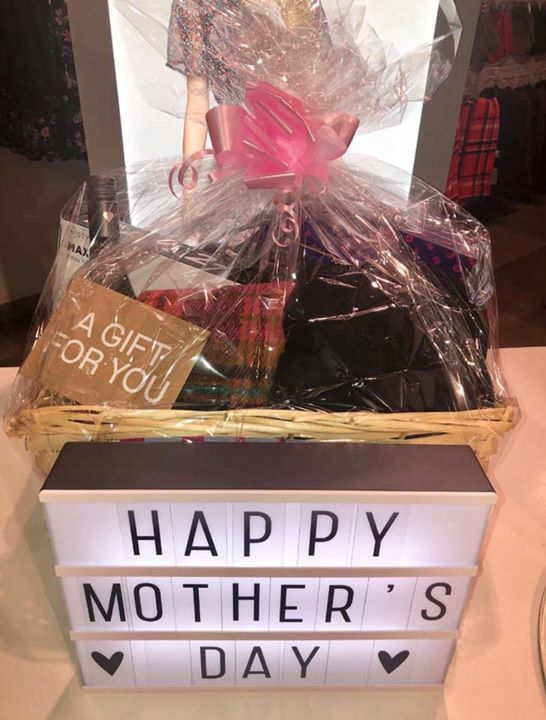 https://www.bridgecentre.ie/wp-content/uploads/2019/03/8565/the-ladies-vero-moda-tullamore-doing-an-amazing-giveaway-for-mothers-day-get-entering.jpg 720 546 adopt15 https://www.bridgecentre.ie/wp-content/uploads/2017/07/bridge-centre-logo-blank-2.png adopt152019-03-29 15:08:162019-03-29 15:08:16The ladies Vero Moda Tullamore doing an amazing Giveaway for Mother’s Day! Get entering!